Art of Negotiating is a business seminar about how to upbuild a strategy of negotiating, deliver confident speech and draw attention to your project. It helps to train oratorical speech, self confidence and competent speech. Learn how to communicate with business partners and investors. This seminar will elevate you to a high level in persona behaviour control. Learn how to explain to your team members and find out motivation receptions. How to increase sales using your mastership in conversation. How to choose right style of negotiating to reach best results. How to prepare for conversation and be on the same wavelength with an interlocutor. How to be in best condition and create a straight strategy for successful negotiating. Learn about specifics of talking to different kinds of people. Learn specifics of environment or weather influence and psychological specifics. 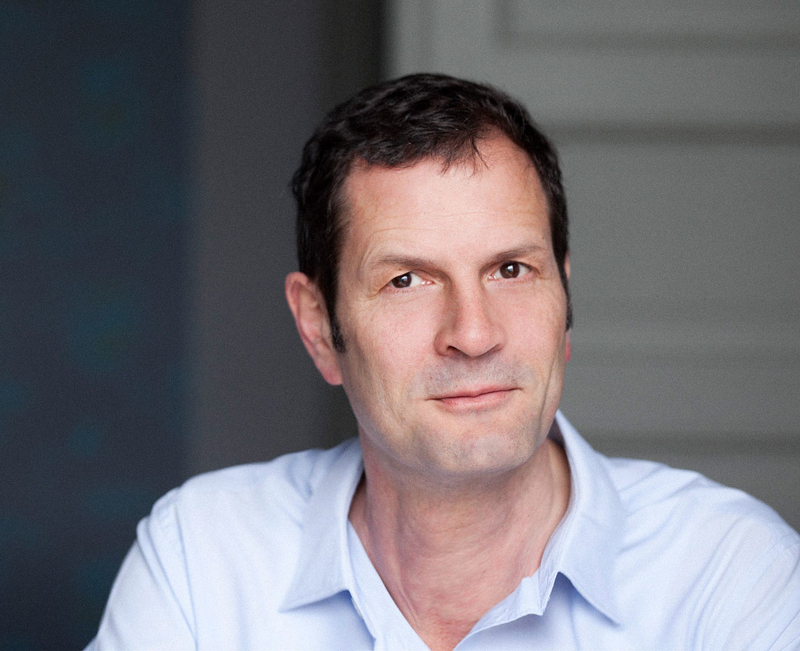 Julian Stotch is a head of one of the most famous advertising companies since 2012. Since then the company has grown twice and attracted famous companies like Giushi, Lemonade, Pixels and others. He works as a business coach with many creative teams and gives lections in Bristol National university. Manipulation control and minimisation of their influence on your decision. This is one of the best seminars I have ever participated in. A lot of real life cases, detailed reciepes of successfull meetings and honored speaker! It is very interesting to try all cases in practice. This is great to get real information, based on big experience! It is necessary to choose a visual aid that is appropriate for the material and audience. The purpose of the visual aid is to enhance the presentation. It is very interesting to try all the information in practice. This is great to get real information, based on big experience!